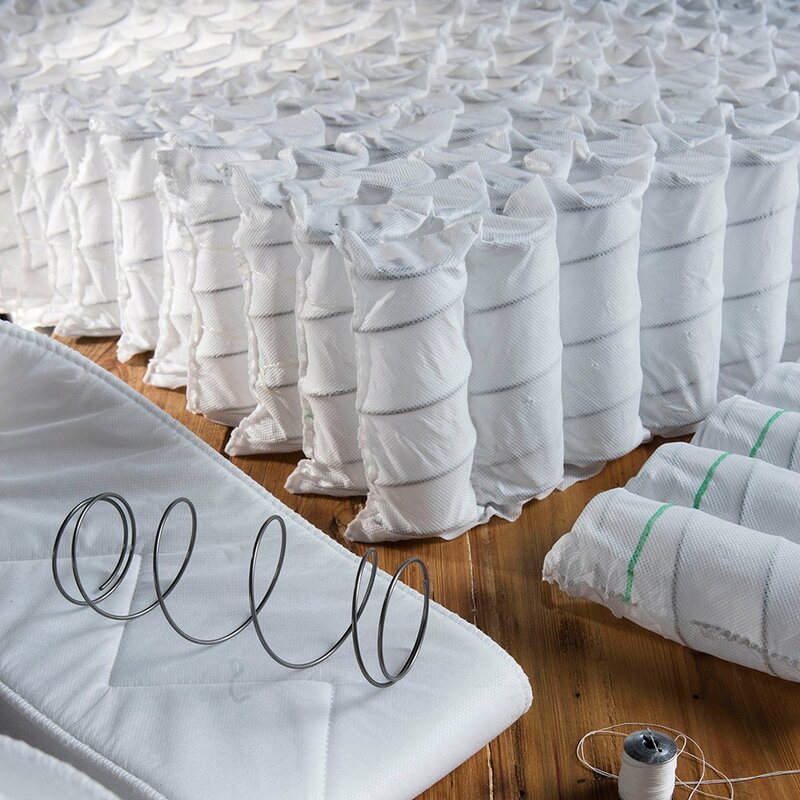 Discover Karma Earth...the natural mattress with boundless comfort and superior pressure relief. 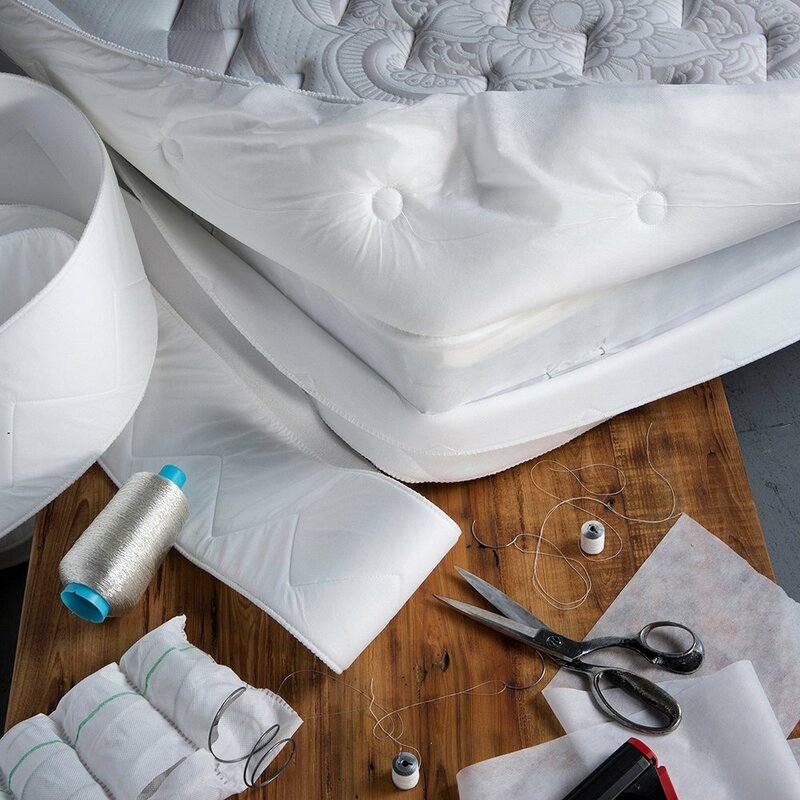 Handcrafted around individually wrapped, unique-geometry coils and the PranaSleep patented double wrap, the Earth collection features all natural Talalay latex in the quilt and comfort layers along with 5 pounds of wool and a natural wool fire barrier. 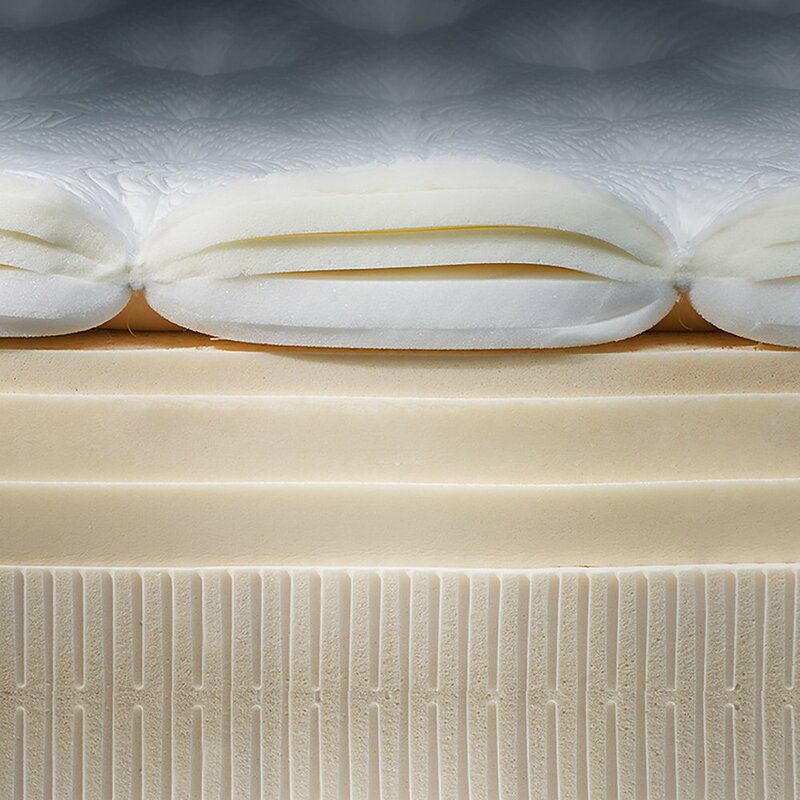 Wrapped in a beautiful heather-brown quilt fabric, the mattress features a comfortable flat surface feel with the lively bounce that only the KarmaCoil system can provide. 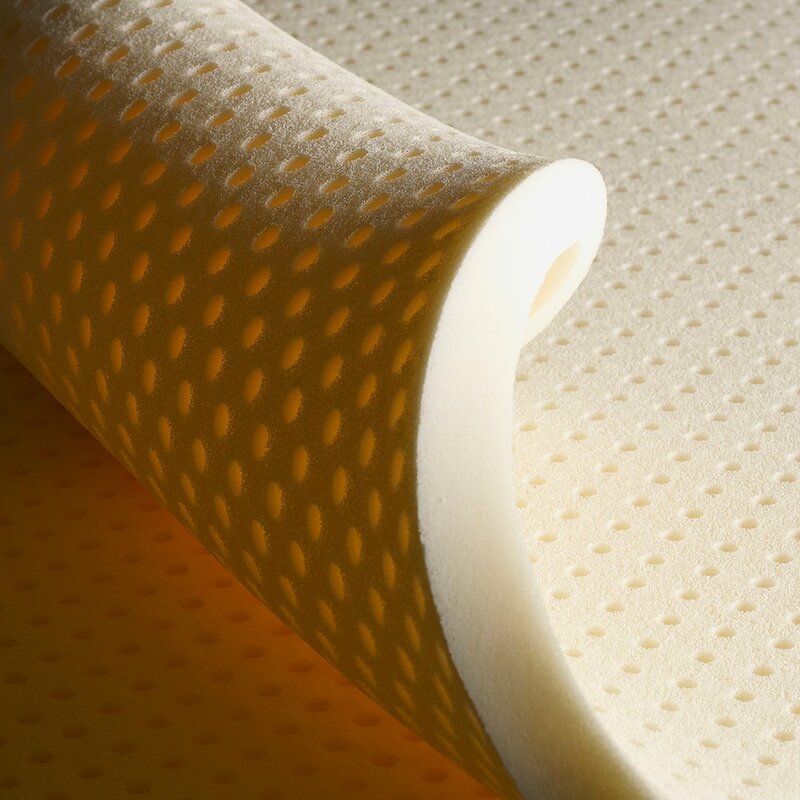 Pair the mattress with your choice of regular, low profile or power-adjustable euroslats for a unique sleep system beyond compare. Guaranteed for 10 years, Warrantied for 20 years. This bowed beech-wood slat foundation is engineered to follow the natural curves of your body and absorb downward pressure, eliminating unnecessary compression of materials. We are thoroughly enjoying our new Prana mattress! Great quality and incredible comfort! First time owning this brand and first time owning an adjustable mattress.... love both! The mattress is extremely comfortable and the adjustable frame with the â€œsnoreâ€ mattress adjustment has definitely decreased my husband's snoring. We debated this purchase for some time... so glad we decided to take the plunge!